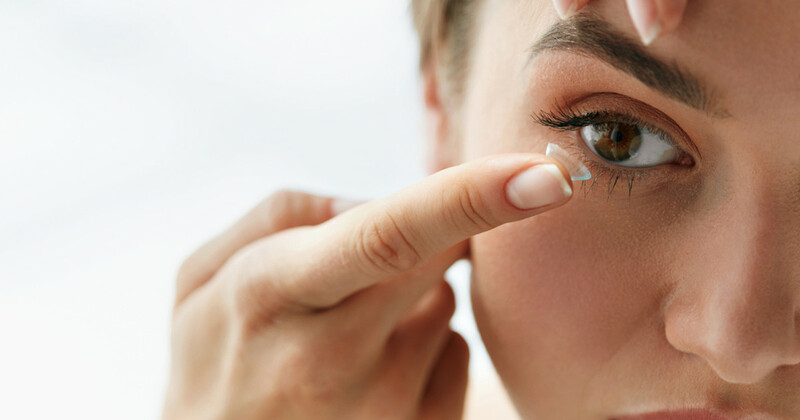 Eye Consultants of Syracuse has a full-time Contact Lens Shop that offers a wide variety of lenses, regardless of the condition you need to correct. We provide specialty lenses for people with dry eye syndrome, astigmatism, myopia, hyperopia, presbyopia or people accustomed to wearing bi-focal or multi-focal eyeglasses. The Contact Lens Shop also offers sports tinted lenses for greater contrast and other new high tech, highly permeable materials that deliver the ultimate in comfort and performance. We offer both single-use and extended wear as well as a variety of both hard and soft lenses. In addition to our many lens options, the Contact Lens Shop is known for delivering highly personalized service. The Contact Lens Shop is staffed with a full-time, licensed optician and contact lens practitioner who specializes in treating a variety of conditions. Our specialist will work with you to fit your lenses and provide an orientation on lens insertion and care. We also schedule follow-up visits when needed to ensure your lenses are working properly. The Contact Lens Shop also offers diagnostic lenses so you can try your lenses before making a final choice. In addition, we have an Optical Shop if you are also interested in eyeglasses. Situated within Eye Consultants of Syracuse, the Contact Lens Shop is centrally located in Widewaters Parkway. The Contact Lens Shop welcomes prescriptions from any eye professional.